Supporting children and youth with autism spectrum disorder (ASD) requires individualized and effective intervention strategies. It is very important for parents and professionals to be knowledgeable about evidence-based approaches to adequately address the needs of students with autism and to help minimize the gap between research and practice. Although the resources for determining best practices in autism are more extensive and accessible than in previous years, professionals face the challenge of being able to accurately identify these evidence-based strategies. The rapid growth of the scientific literature on ASD has also made it difficult to stay up-to-date with research findings. Unfortunately, many proponents of ASD treatments make claims of cure or recovery, but provide little scientific evidence of effectiveness. 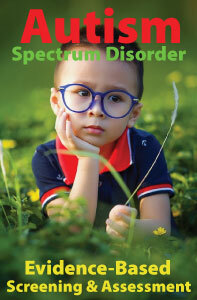 These interventions appear in books and on websites that describe them as “cutting-edge therapies” for autism. Consequently, professionals and families need to have a reliable source for identifying practices that have been shown, through scientific research, to be effective with children and youth with ASD. Evidence-based research provides a starting point for determining what interventions are most likely to be effective in achieving the desired outcomes for an individual. Systematic reviews synthesize the results of multiple studies and provide school professionals with summaries of the best available research evidence to help guide decision-making and support intervention practice. It must be stated, however, that these ratings are not intended as an endorsement or a recommendation as to whether or not a specific intervention is suitable for a particular child with ASD. Because no two individuals are alike, no one program exists that will meet the needs of every person with autism. Additionally, children with autism learn differently than typical peers or children with other types of developmental disabilities. The success of the intervention depends on the interaction between the age of the child, his or her developmental level and individual characteristics, strength of the intervention, and competency of the professional. Each child is different and what works for one may not work for another. 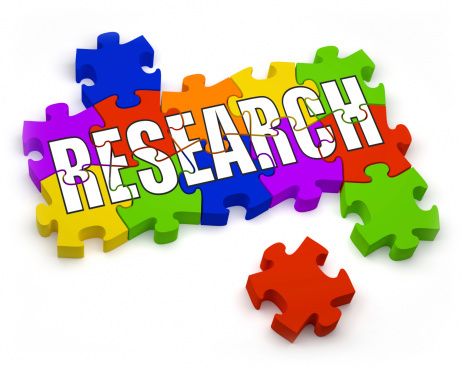 Research findings are only one component of evidence-based practice to consider when selecting interventions. The selection of a specific intervention should be based on goals developed from a comprehensive developmental assessment as well as professional judgment and the values and preferences of parents, caregivers, and the individual with ASD. Wilkinson, L. A. (2016). 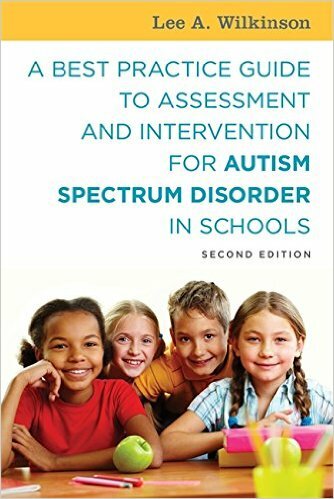 A best practice guide to assessment and intervention for autism spectrum disorder in schools (Second Edition), London and Philadelphia: Jessica Kingsley Publishers.